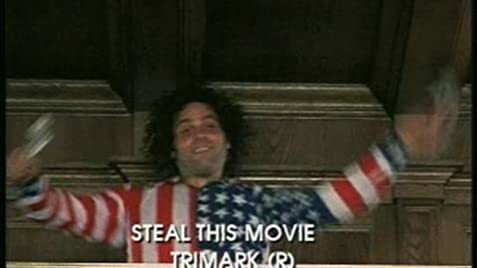 "Steal This Movie" is the biopic of Abbie Hoffman, the famed activist and self proclaimed "orphan of America." 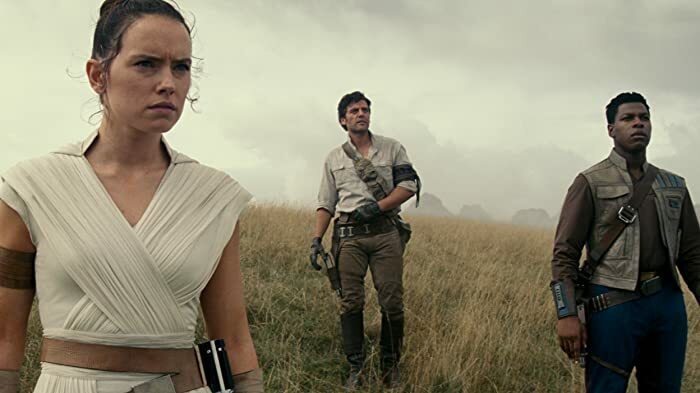 The movie paints a portrait of Abbie as a man who loved his country, only not the way the status quo would have wanted him to. Vincent D'Onofrio plays the lead with a real passion, and Janeane Garofalo also displays competent dramatic ability as Abbie's wife Anita. This movie shows America in the 1960s at its best and worst. What I found interesting was its use of grainy film for flashbacks, to take on the look of a '60s documentary. If you were alive in Abbie Hoffman's time, you either loved him or hated him. Seeing the story of his life may give you a new perspective on who he was. Second most stolen film in America, the first being Clerks (1994). Abbie Hoffman: Dull is deadly. Canadian road signs appear in several scenes including the early scene where Abbie is calling from the isolated phone booth. In the scene where Abbie's mother is driving down the road, a sign written in metric is clearly visible.